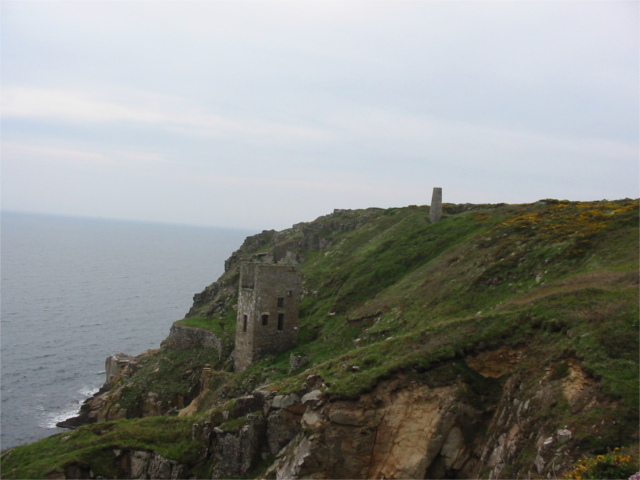 The cliffside engine houses and stacks that form the remains of Wheal Trewavas are one of the most spectacular examples of Cornwall’s mining heritage. 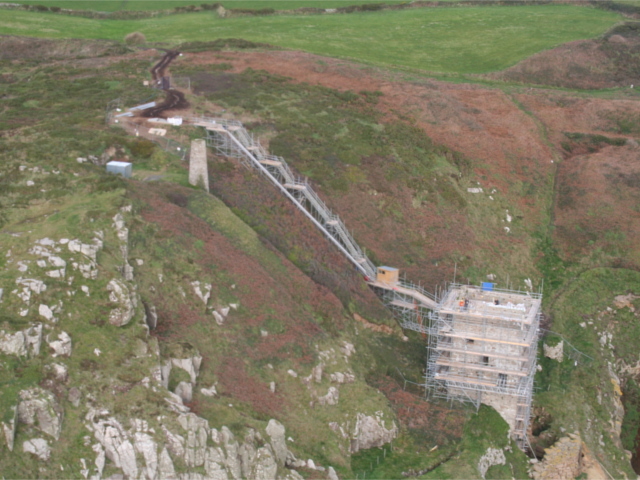 The 19th Century mine workings are Scheduled Monuments as well as being an important nesting site. 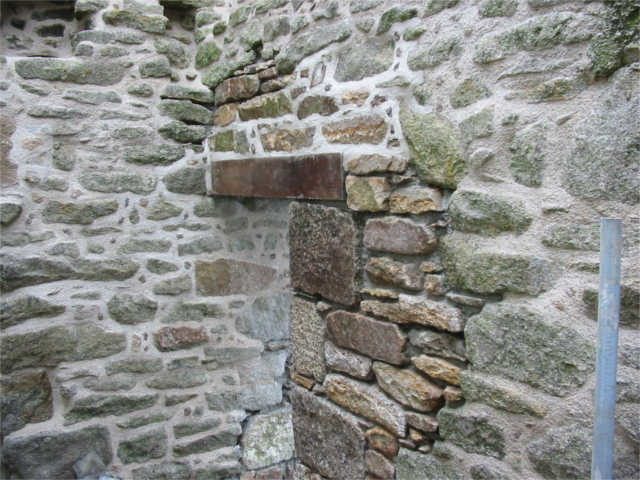 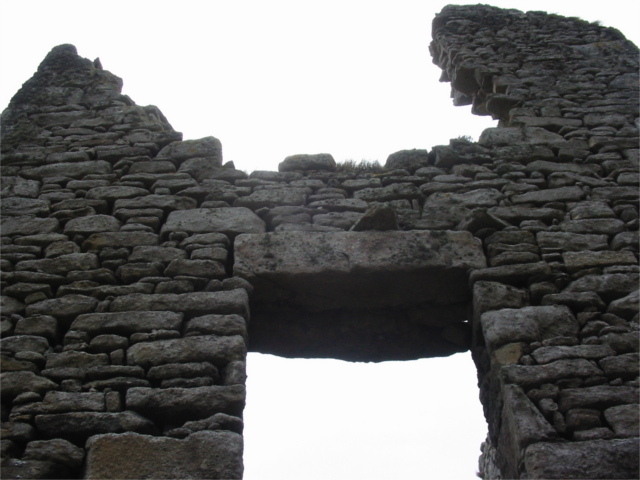 However, their exposed location and historic nature also mean that repair and maintenance works are crucial if these structures are to be maintained for future generations. 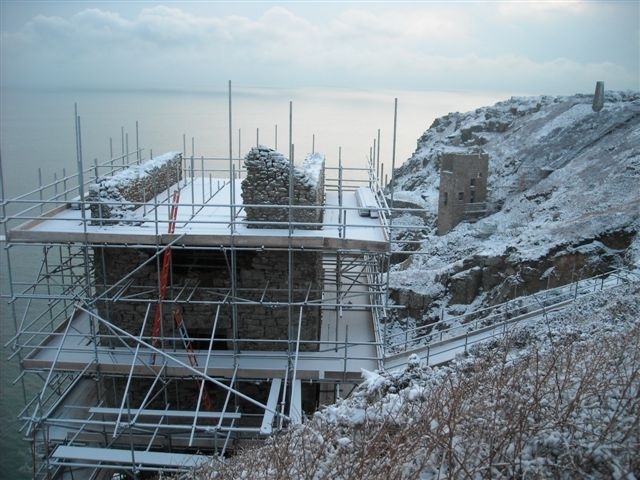 James Lockyer Associates provided structural support to the design team, and the project involved working closely with a number of key stakeholders, including the National Trust, English Heritage, the RSPB and the local community.